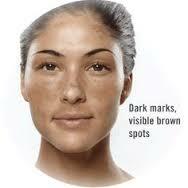 A staggering 65 per cent of women over 25 years of age report problems with rosacea and facial redness. 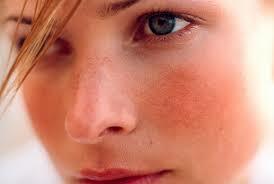 Most rosacea is usually in the shape of a “butterfly” mask of redness over the nose and cheeks. There are solutions to ensure that the future is not so rosy. Whatever the cause of facial redness Photo Facials and intense pulsed light or IPL for short clinic treatments effectively target red pigment, sealing capillaries and destroying them. Guess what ?? 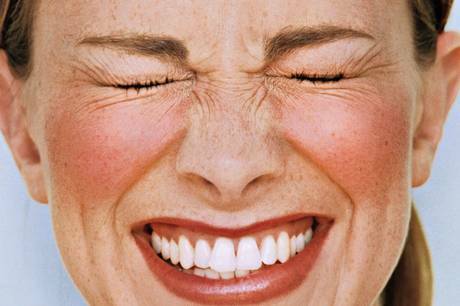 These lasers also have an anti-aging, collagen-boosting effects.